RAAF BASE, EDINBURGH, Australia, April 23, 2001 (PRIMEZONE) -- The U.S. Air Force's Global Hawk unmanned reconnaissance system arrived here at 8:40 p.m. local time, setting an aviation record with its 23-hour, 20-minute trip across the Pacific Ocean. 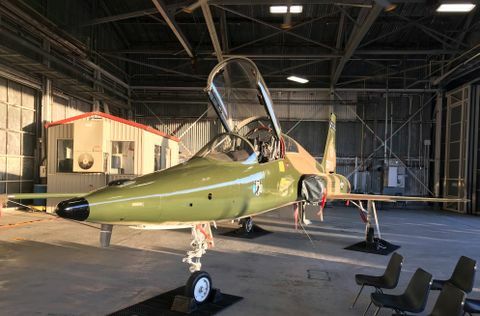 The aircraft's nonstop flight from Edwards AFB, Calif., marks the first time that an unmanned, powered aircraft crossed the world's largest ocean. 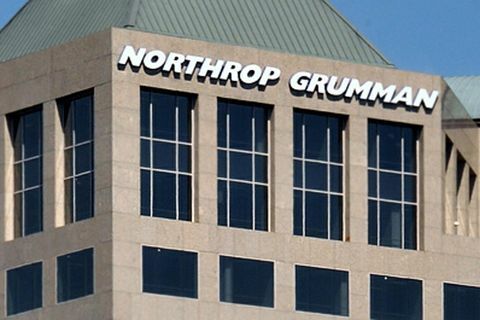 Produced by Northrop Grumman Corporation's (NYSE:NOC) Integrated Systems Sector (ISS), the Global Hawk unmanned aerial vehicle flies at extremely high altitudes up to approximately 65,000 feet surveying large geographic areas with pinpoint accuracy. Global Hawk will participate in a series of maritime patrol and coastal watch exercises with the Royal Australian Air Force, the Royal Australian Navy and the U.S. Navy during the next six weeks. The system is scheduled to perform in more than 10 missions, including the annual Tandem Thrust exercise off the northeastern coast of Australia. Additional information on "Global Hawk Down Under" can be obtained from the Web site http://www.dsto.defence.gov.au/globalhawk/home.html . 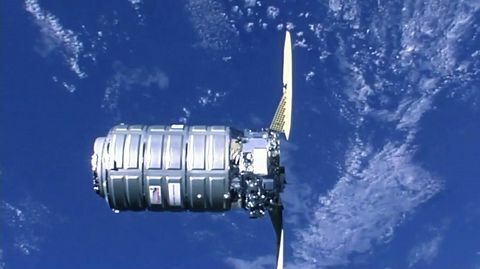 Northrop Grumman's ISS, headquartered in Dallas, Tex., is a premier aerospace systems integration enterprise. ISS has the capabilities to design, develop, integrate, produce and support complete systems, as well as airframe subsystems, for airborne surveillance and battle management aircraft, early warning aircraft, airborne electronic warfare aircraft and air combat aircraft.